Diverse Industry Experience. 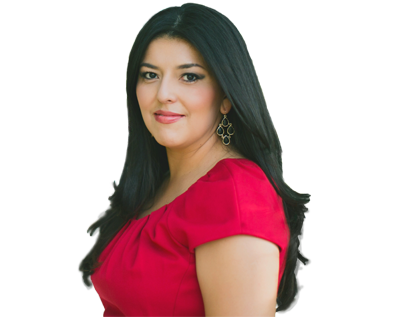 Contact Ms. Diana Valdez today for a consultation! Representation and Advising clients across a broad range of industries in the following areas. Proper compliance with internal policies, procedures, careful documentation, employee training, and early involvement of counsel can diminish an employer's risk for costly litigation and excessive fines resulting from audits. 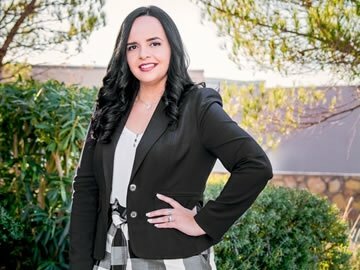 Assistance with Equal Employment Opportunity Commission and Texas Workforce Commission, Civil Rights Division, investigations, including preparation of charge responses and representation during on-site investigations. U.S. Department of Labor Audits are on the rise. The best practice is to be proactive and ensure that if you are audited, no violations will be found and appropriate corrective actions are implemented. 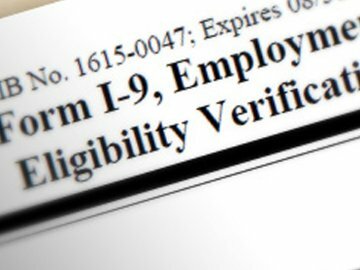 I-9 Compliance has never been more critical in light of President Trump’s focus on illegal immigration along the Southern border. 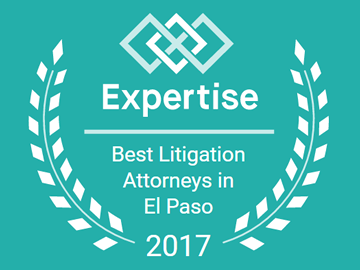 Diana M. Valdez ranked among the Top 12 Litigation Attorneys in El Paso, TX for 2017 by Expertise.Com.